The final battle in the Tekken 7 story mode is probably the most important battle in the entire series. This is where Heihachi fights his son Kazuya, who exposed himself to demonic powers. And he's really hard to kill no matter what difficulty you’re playing on. 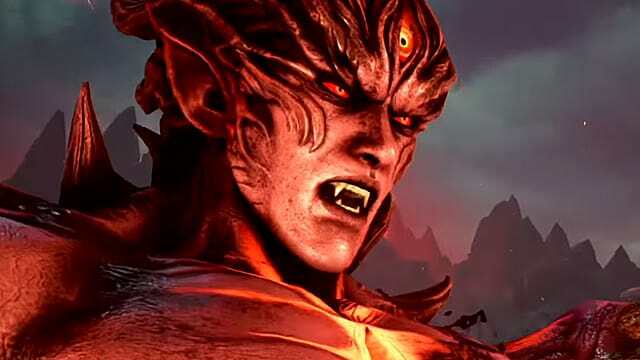 This guide will help you go through all the phases of Kazuya’s transformations, and find the best moves to finally put him down. As soon as the fight between father and son begins, Kazuya will appear in his normal human form. It will be an easy fight, so you don’t need to do anything special. Just dodge his lows and mids, and keep pushing through with short bursts of punches and kicks. 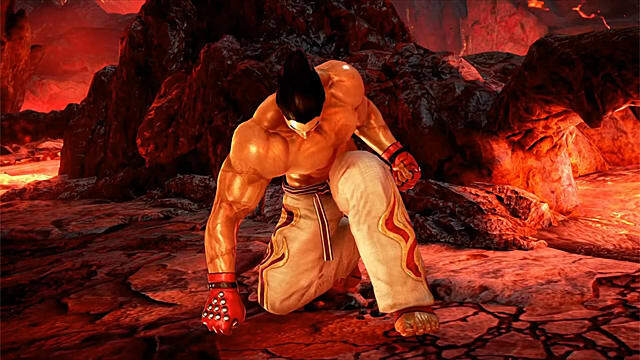 Kazuya’s health will diminish rapidly and he will fall on his knees. 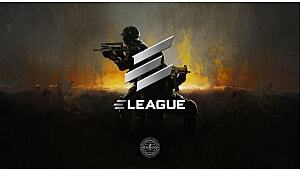 This will end the first phase of the battle. 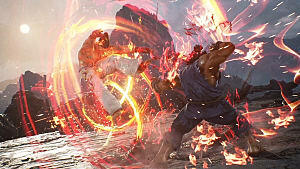 Kazuya will start the fight by shooting a laser from his third eye that deals remarkable amounts of damage. 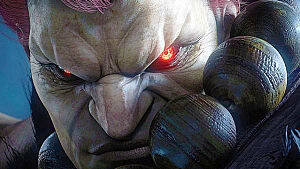 He will also fight more intensely using powerful blocks and blows. The best way to avoid his laser shots is to simply keep him busy as much as you can. If you keep pressuring him, he will not have time to use his third eye. 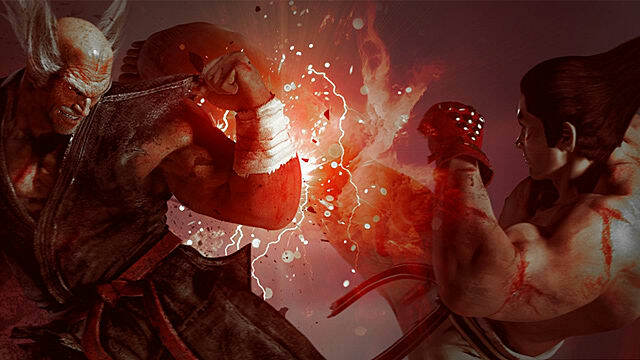 You also need to use Heihachi’s combat tricks to quickly beat Kazuya down. For example, press down along with left and right punches. 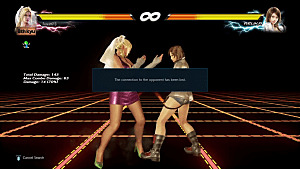 This will make Kazuya block, but the damage will still go through. Another thing you can try is to get behind him and kick Kazuya in the back. 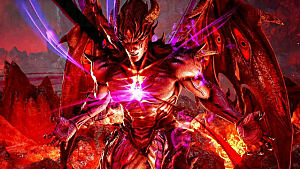 As Kazuya transforms into his demonic form, he will keep shooting lasers from his chest that hit like a truck. Dodge them as well as you can by sidestepping. He also becomes more resilient to your hits, so you must apply Power Crush attacks to deal enough damage to his health total. Press left-down + left punch + right punch. 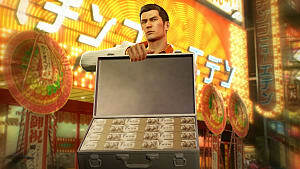 Lastly, try to keep your own health total as high as possible, as in the final round you will start with that much health, and if it’s too low, you’ll have a hard time beating Kazuya. 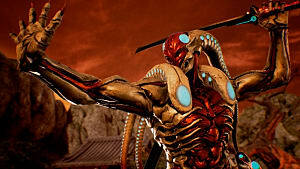 In the final stage of the fight Kazuya retains his devil form, but this time he will not limit himself to simple attacks. 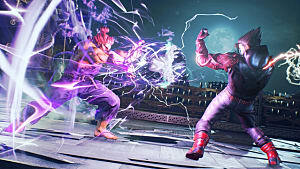 Kazuya will stay in the Rage mode through the entire round, so your main task here is to dodge his Rage Arts. The best way to do this is to jump either forward or backwards. Sidestepping also works, but you need to be very precise with the timing. You can try and block them, too, but be aware that some of the damage will still go through. As soon as you see Kazuya open himself, go ahead and attack him. This will take some time between going into defense and attacking modes -- but if you’re being patient and mindful, the fight will end soon with your victory. 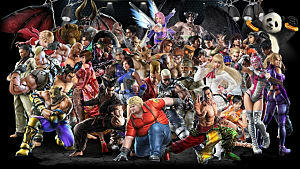 How Many Chapters are in Tekken 7?